The electric companies provides the electrical services like electrical wiring to its customers. 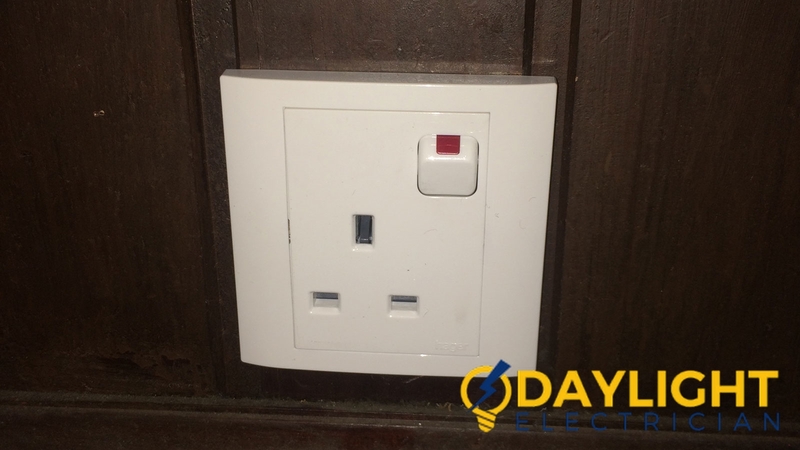 The wiring services include rewiring, electrical extension, and power socket installation. The power failure is one of the annoying situations you may face in Singapore. 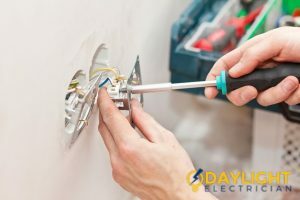 The best electrical company provides the expert electricians who have the hands on experience in this area. 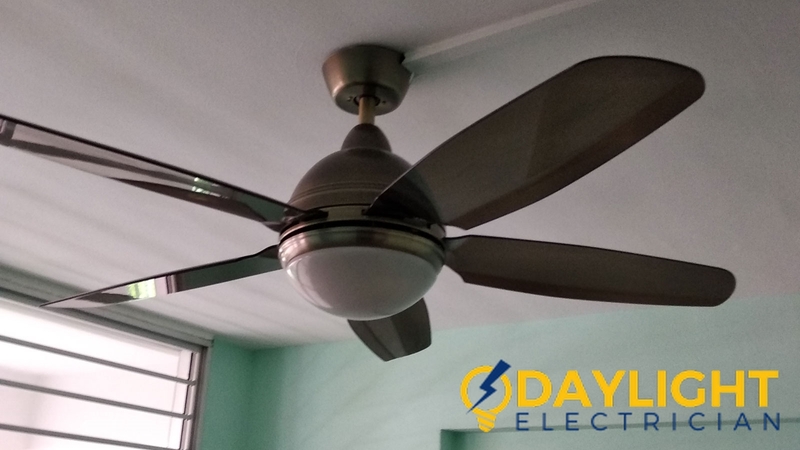 They install the electrical appliances like ceiling fans, Light fixtures, power sockets, home theater wiring, Recessed pot Lightening, generator and power systems, and addition of new data points and SVC points. 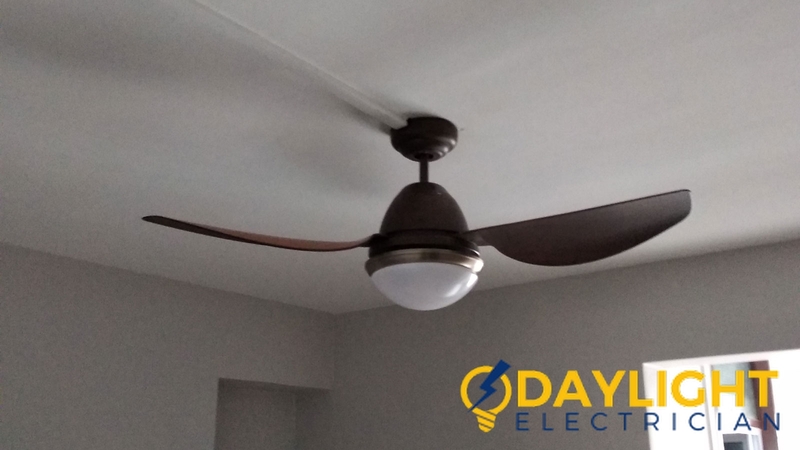 The electrical companies provide the ceiling fan installation and repair work at home and office as well. 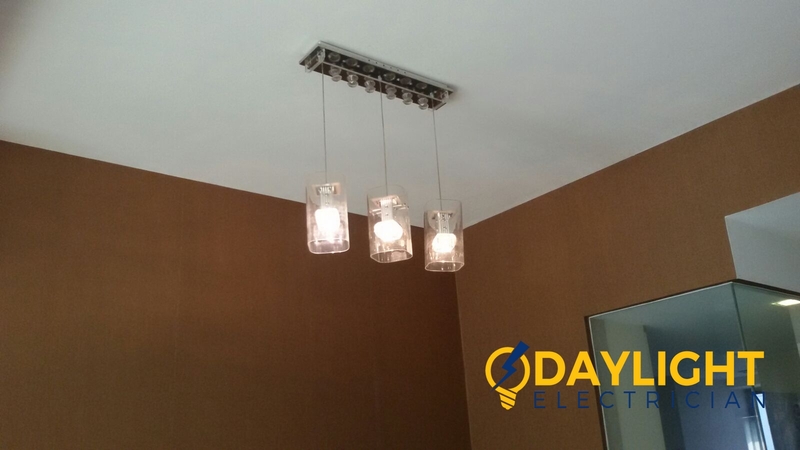 They can fix and install all light fixtures, LED lights, and Hanging Lights. 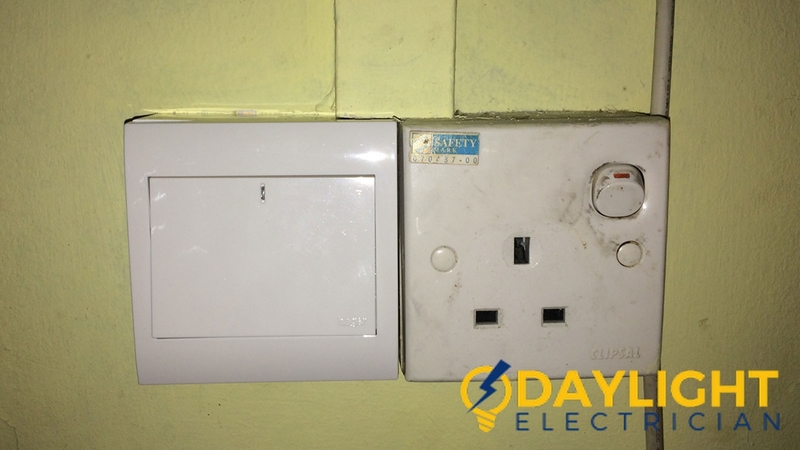 They can fix any kind of circuit breaker, ground fault, worn and broken power points, loosen and broken wires. 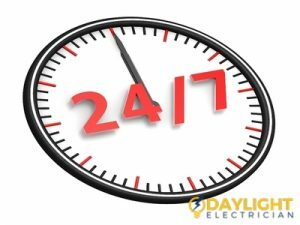 Emergency electricians are always ready to sever its customers anytime. 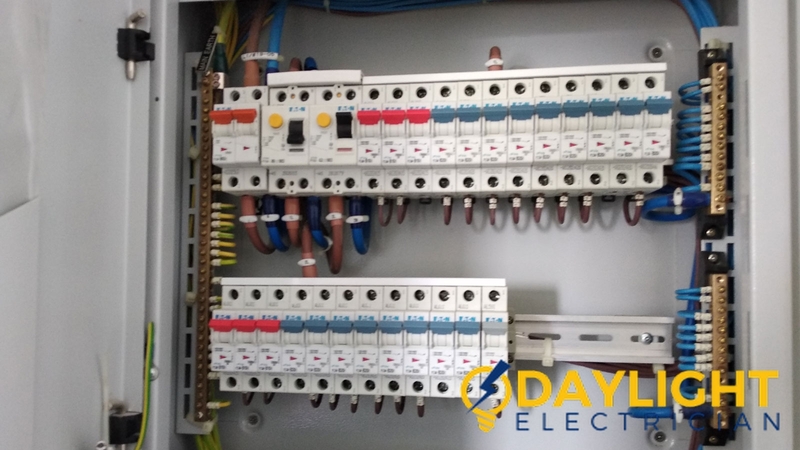 One of the best electrical company provides electrical distribution board installation and troubleshooting requirements. 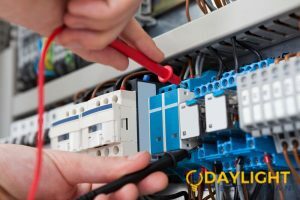 These companies electrical services provide our customers the best choice for all of the electrical switches wiring and installation requirements. 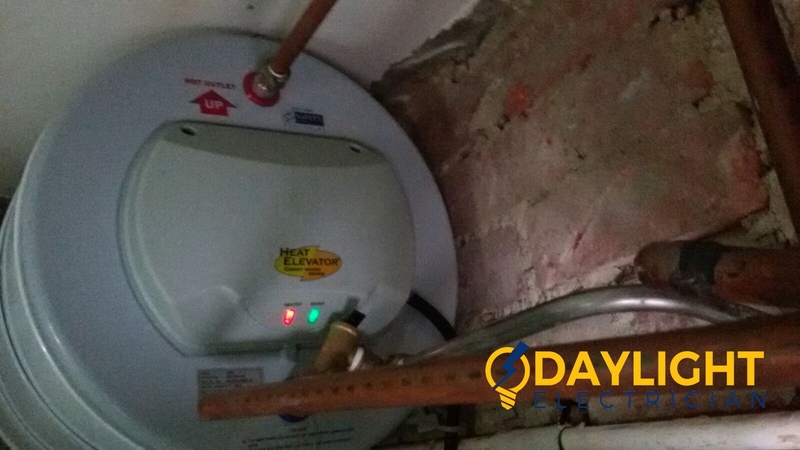 The emergency electricians are very reliable and will always be there for the customers when they arerequired. 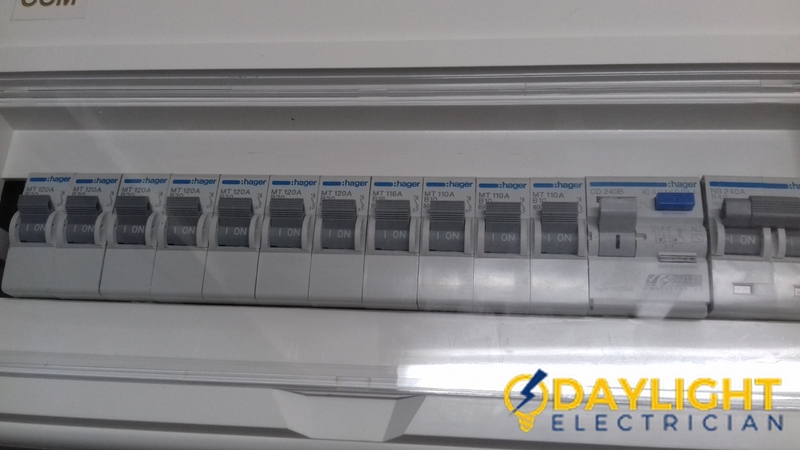 The electrical companies in Singapore provide instant troubleshooting services to its customer if any power failure or power trips take place at Singapore. 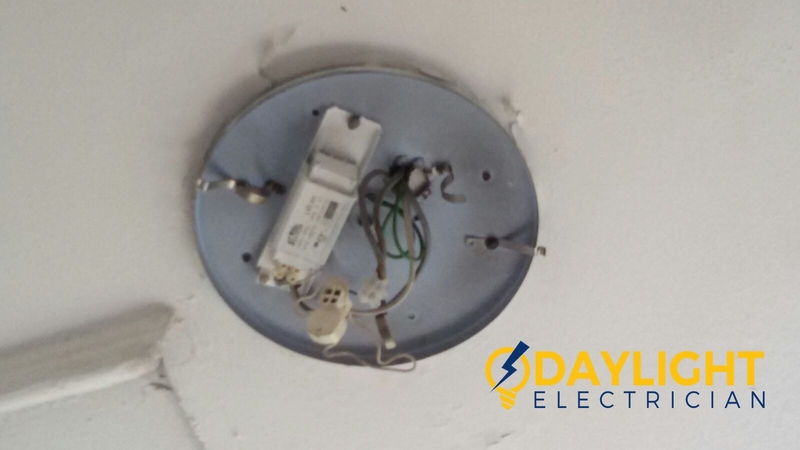 So rest assured that when any electrical complications occur, electrical companies im Singapore will be there to render world-class electrical services anytime.